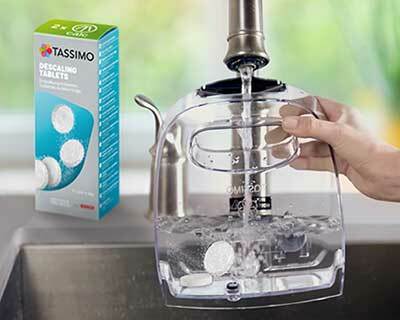 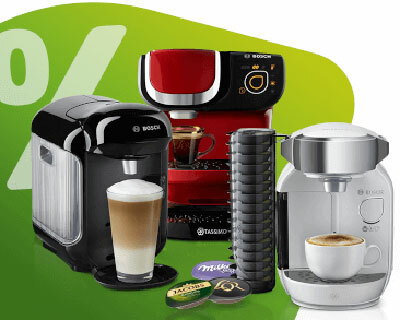 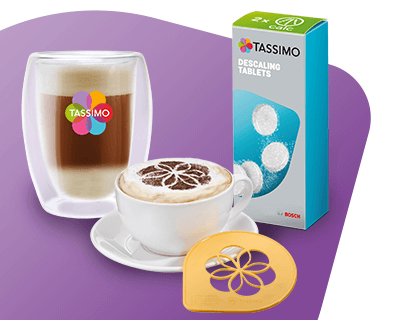 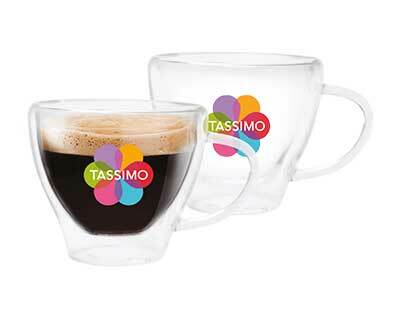 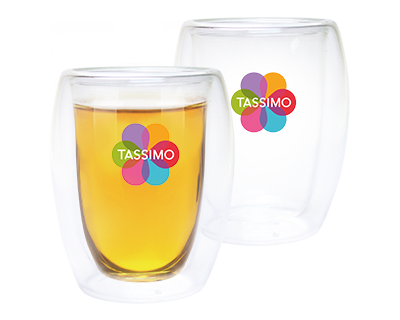 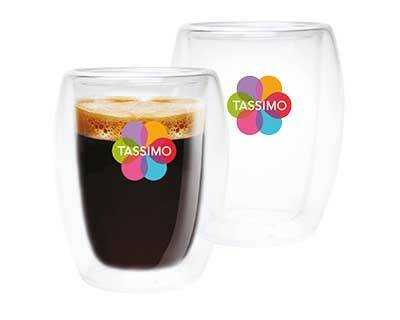 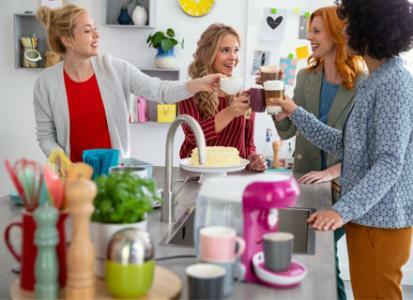 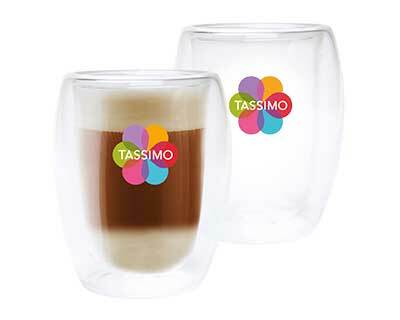 Our TASSIMO by WMF Latte Macchiato glasses show you every delicate layer of macchiato drink. 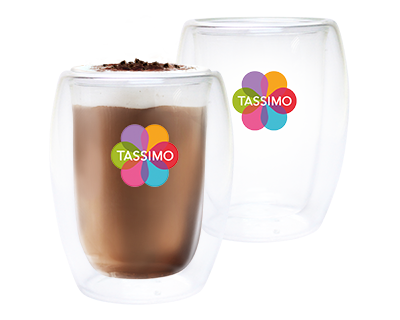 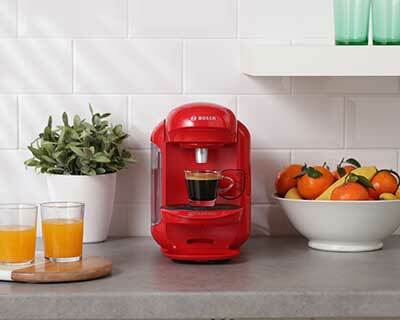 Place a glass on your TASIMMO machine and watch the drink come from a rich coffee layer to a warm velvety cream. 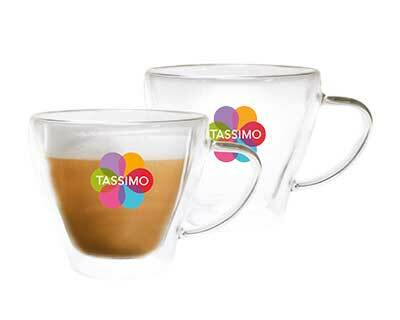 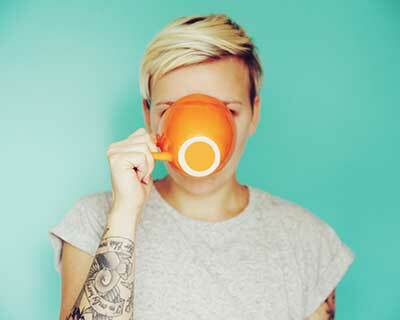 This is the perfect way to enjoy a macchiato whether you are alone or with friends.